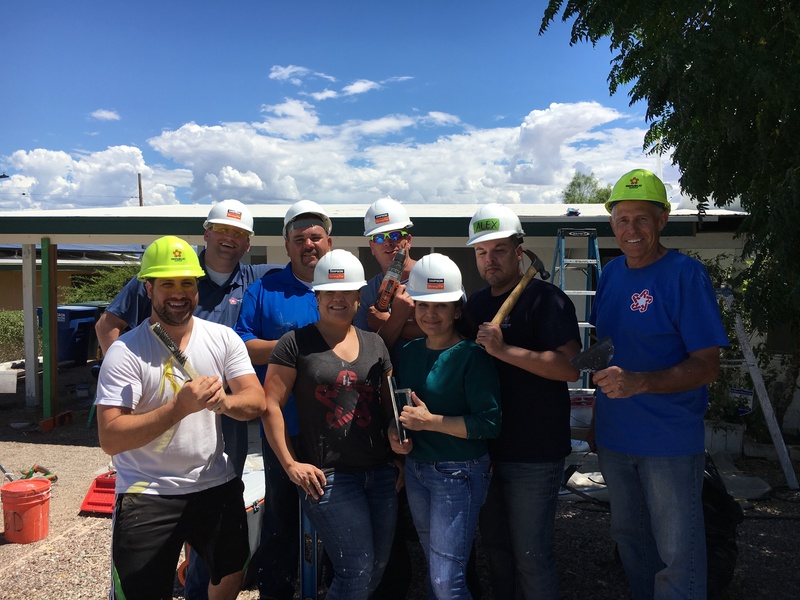 Republic Services of Tucson and Habitat for Humanity recently partnered to make a difference for one local family in need. 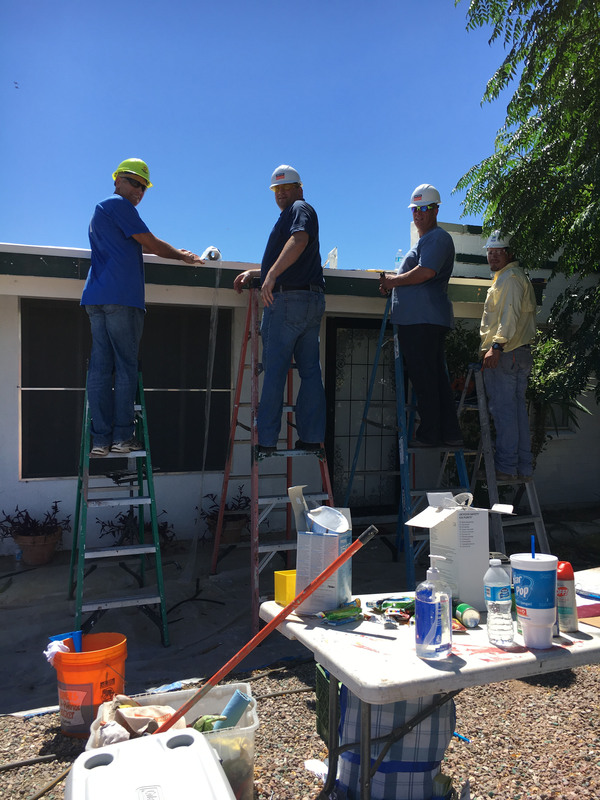 The Republic Services Tucson Sales team joined forces to paint the exterior of the home, improve the landscape around the home, and work on minor exterior repairs that created significant improvements for the local Tucson family. The project lasted 6 hours, providing the homeowner with a safe and proud place to live.